Is LIT a light in the dark or just running up the electricity bill? 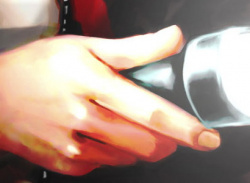 Turn off the lights and grab your controller because it’s up to you to - erm - turn them back on. That’s the basic premise behind WayForward’s spooky puzzle game LIT. 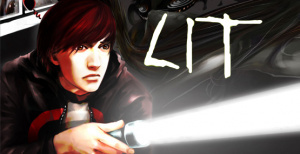 LIT puts you in the shoes of Jake, your regular pale-faced emo teenager, whose girlfriend is missing in a school that has become overrun with a mysterious..